This book was incredibly sweet and just so quintessentially British Rom-Com. Kit has moved to the Isle of Greengage for a new job and a new life. She is working at a library that is much bigger than anything she could dream of in London. She befriends the lovely, Laura whose family have resided in Greengage forever. Laura is currently engaged to Dylan, a guy from a long held feuding family on the island (it’s all very Capulet meets Montague). Kit helps Laura and Dylan navigate the icy waters of telling their families however while this is all going on in the background, Kit is gradually falling for Laura. Kit is the star of the show for me. She is kind, sweet and so very loving. She puts her friends before herself and put her feelings for Laura on the backburner to help her. She’s just amazing and this book left me hoping for more people like her in the world. Laura intrigued me. She was like a Rubix cube I could not solve. I didn’t get her relationship with Dylan. It frustrated me at points because she is a strong, confident and amazing woman, why would she be hung up on Dylan… Anyways as the book progressed, I realised it was actually a very clever way to engage me into the drama in Greengage. So, as much as it frustrated me, I ended up looking back and thinking it couldn’t be done any other way because I was so invested. I am excited to see what comes next from the Greenage characters and will be following the release date of the sequel. 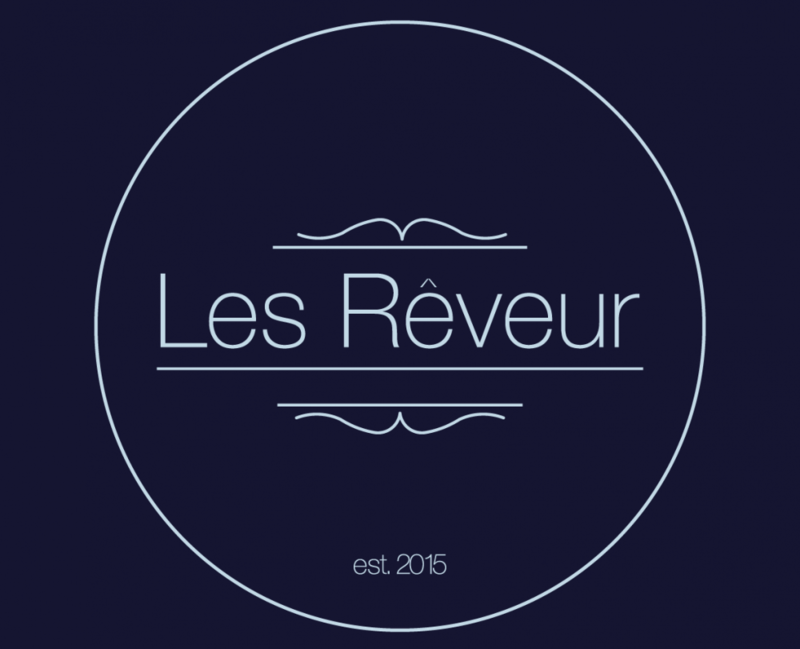 This entry was posted in 4.5 Stars, Review by Rach by Les Rêveur. Bookmark the permalink.